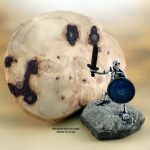 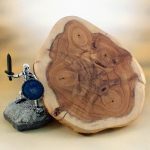 With two cut and sanded ends this looks like a class piece for cavalry or perhaps a bear with a dwarven rider. 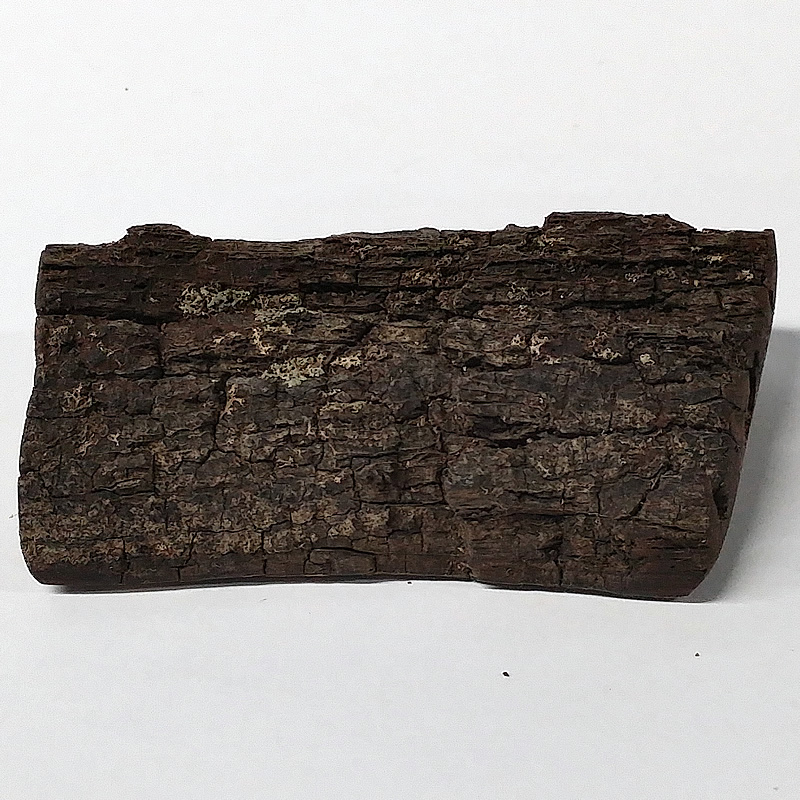 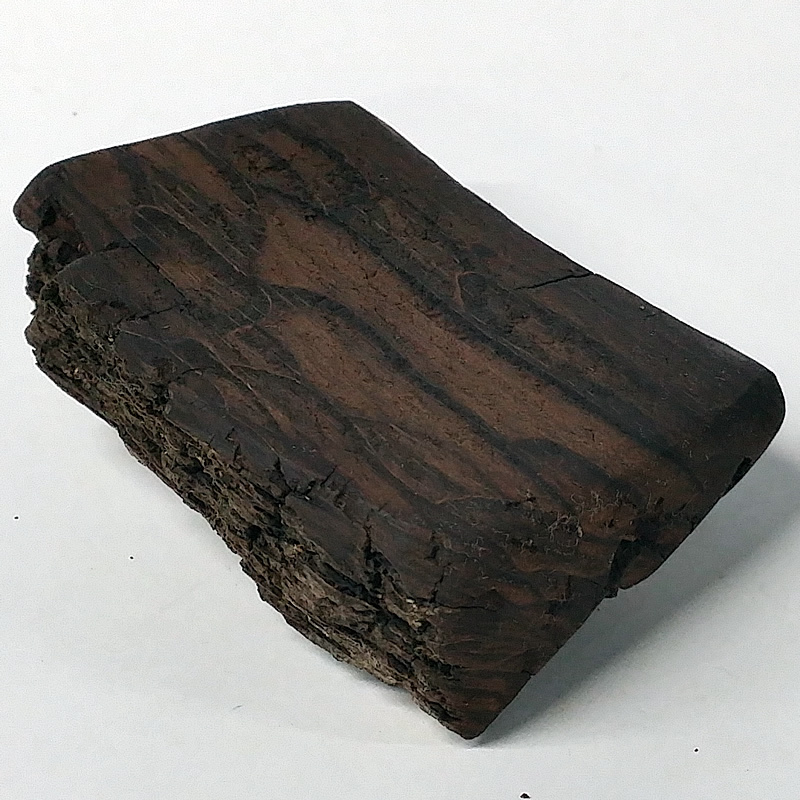 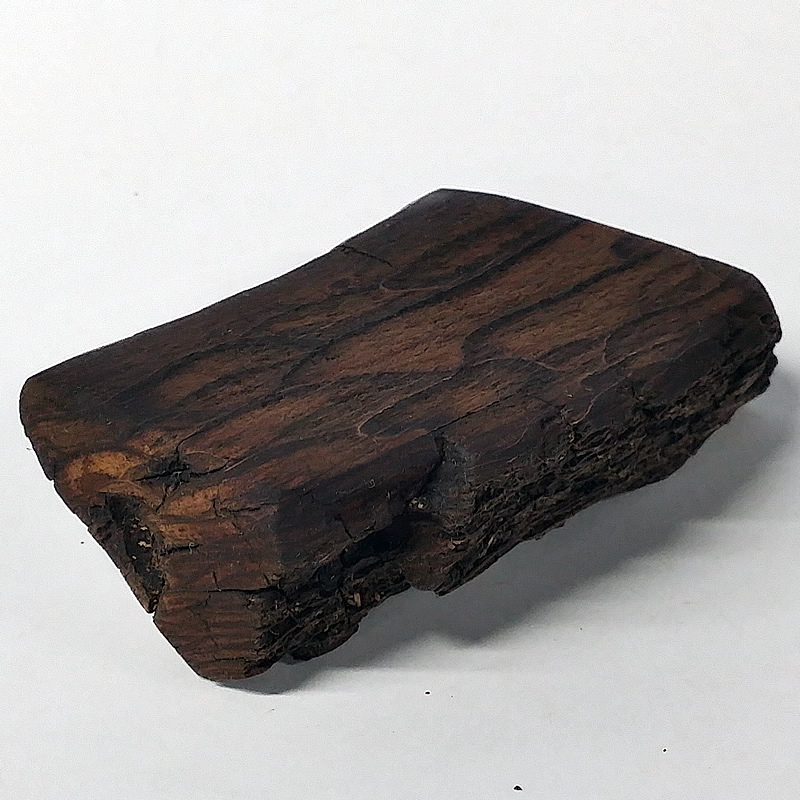 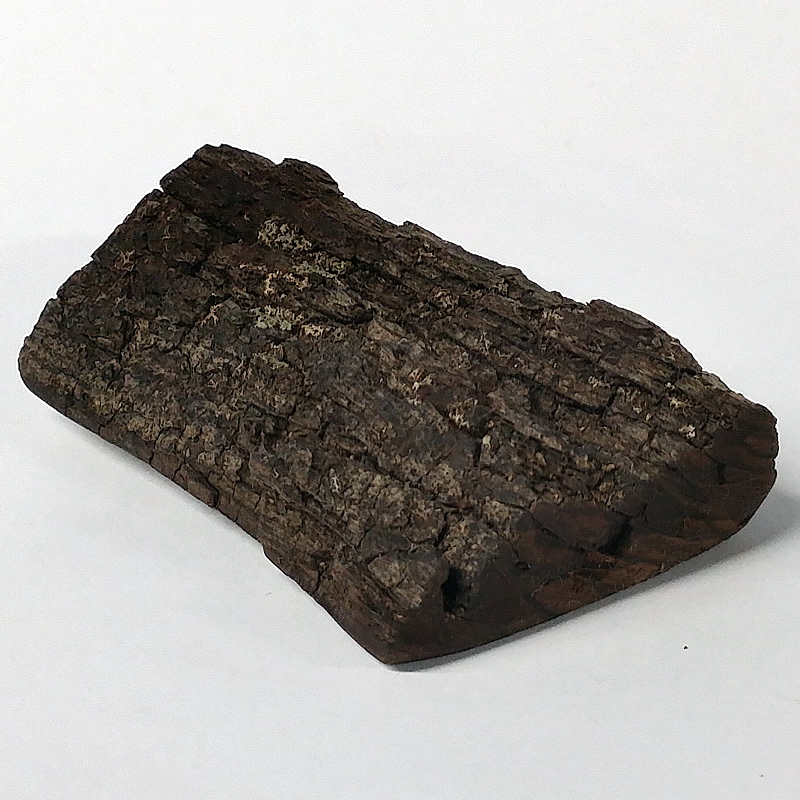 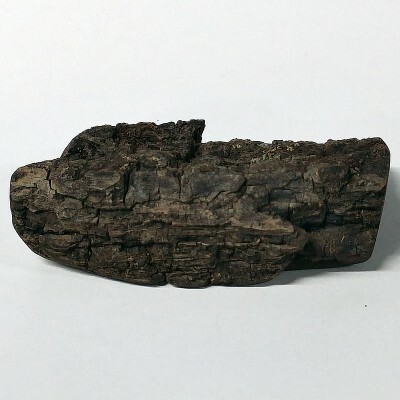 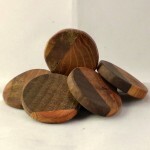 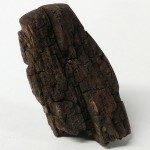 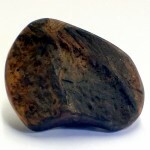 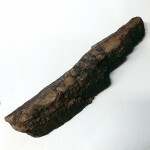 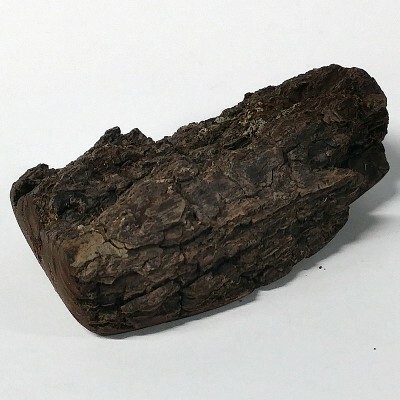 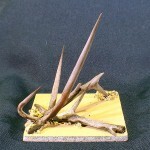 The bark is 2.5 inches long by 1.75 inches wide and 0.75 inch thick (64mm x 44mm x 19mm). 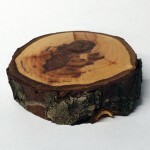 The piece is covered in some lichen, both green and white.